calculate emoji counts Key Value set keys to values ! "" ! "" 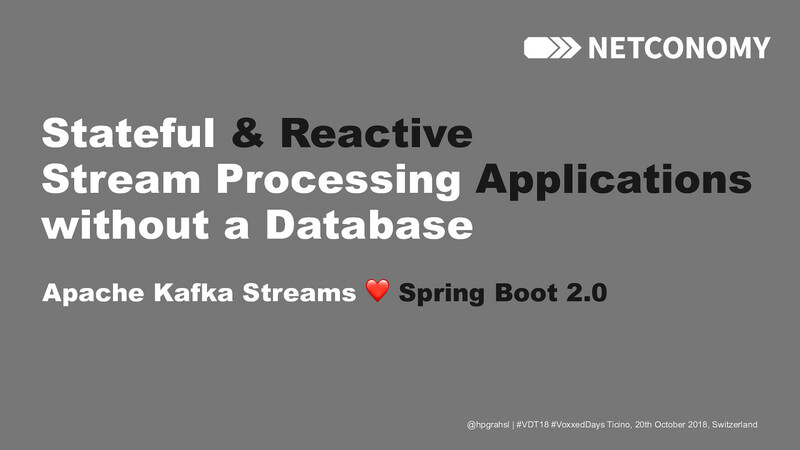 ⛰ ""
View Stateful & Reactive Stream Processing Applications Without a Database on Notist. Fully-working example of the demo project I showed during the talk. sorry if this wasn't clearly enough.